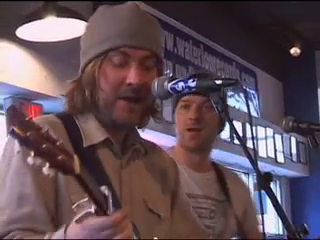 In 2005, Doves went over to Austin, TX for the SxSW music festival. I believe they played a total of 3 gigs that week; this is their third and final performance at this festival, and took place in Waterloo Records. It was a short acoustic in-store set. 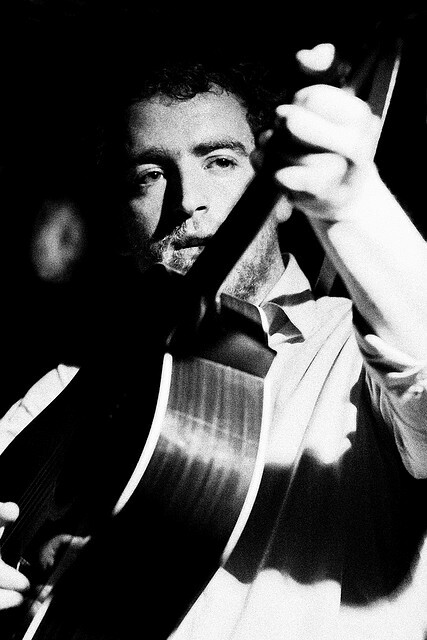 This is Doves as their very finest, stripped back sounds, recorded from (more or less) right in front of the band. Enjoy! Headlining the 17th birthday of the Night & Day café. 05 Do you want to come with? 09 What’s that you say little girl? 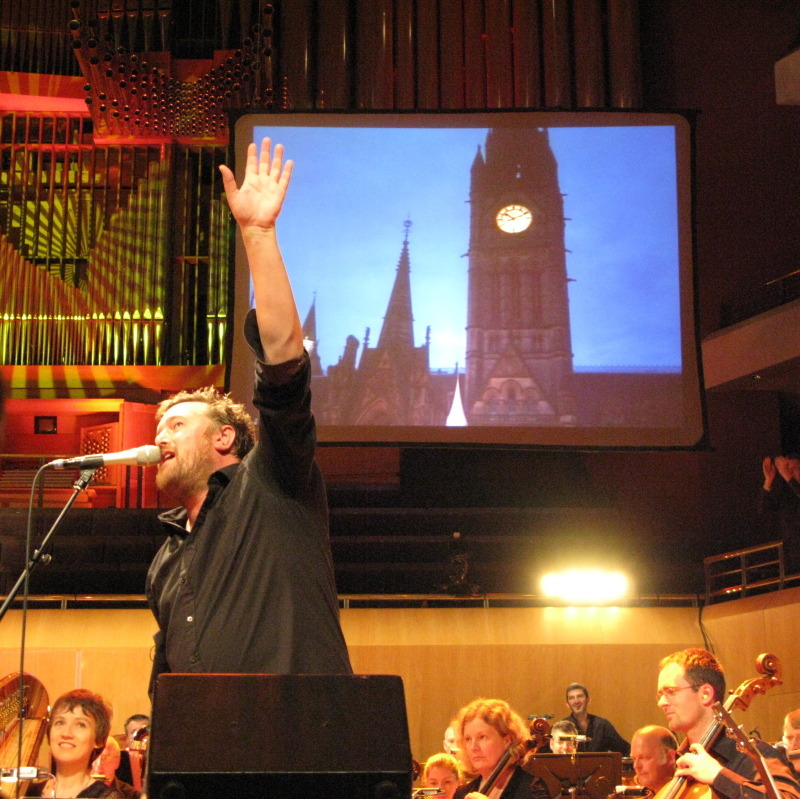 As part of Manchester International Festival, Elbow played two consecutive dates at the Bridgewater Hall with the Hallé Orchestra. Malcolm’s new project, Human Don’t Be Angry, opened. So in effect we were treated to a double dose of Malcolm this evening. 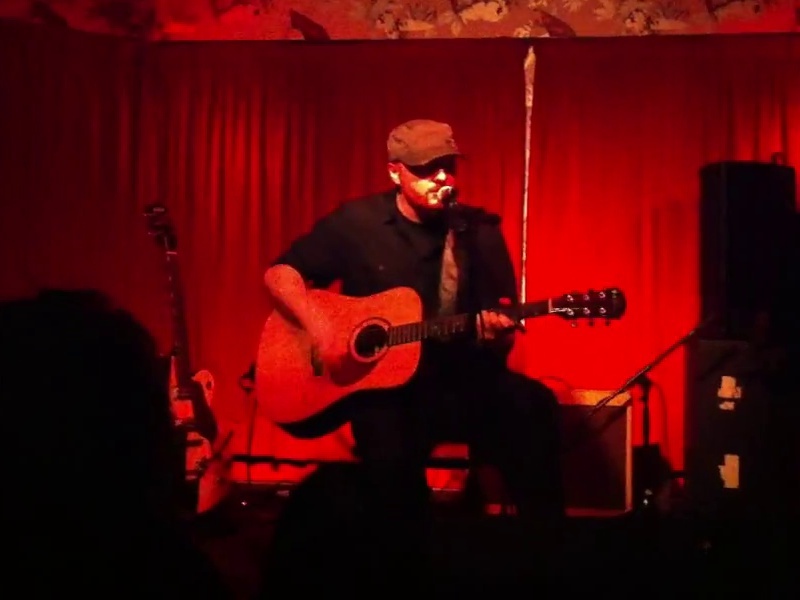 The main set, presented here, is his more familiar singer-songwriter fare with a few new tracks thrown in for good measure. The audience interaction was fairly minimal – Malcolm appearing somewhat introspective tonight – until someone asked if he was taking requests, which lightened the mood. Mostly attentive audience, with the odd sing-along here and there (eg. Blue plastic bags).